Your family will never want to leave! 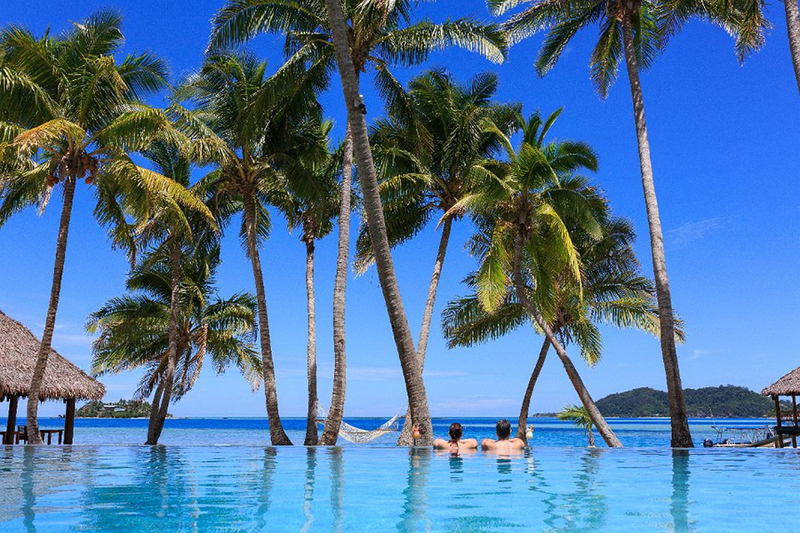 Discover Fiji beyond the resorts with this ‘barefoot’ itinerary taking you to small locally owned properties that focus on the stunning surroundings and have their own natural charm. 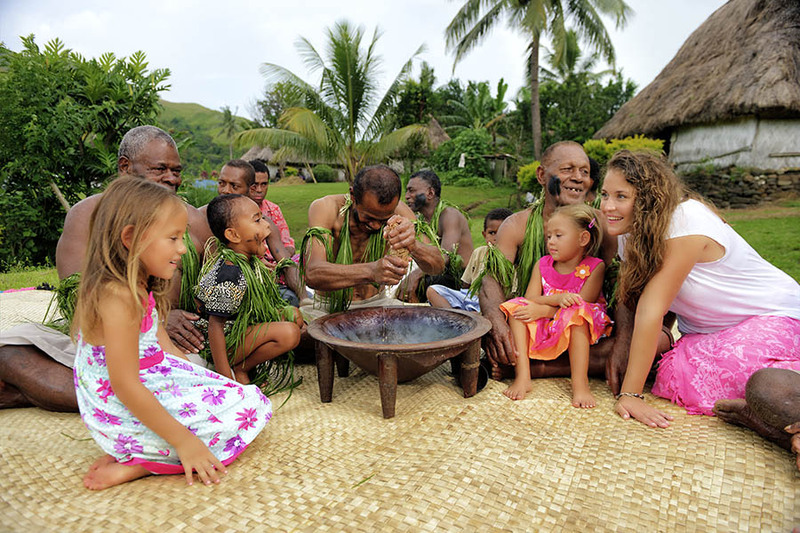 The whole family will love the experience of getting closer to Fiji’s natural beauty, staying on both the Coral Coast surrounded by lush tropical gardens and in an eco-resort with all the home comforts on a remote Yasawan island you will get to see a special part of Fiji that many miss out on. 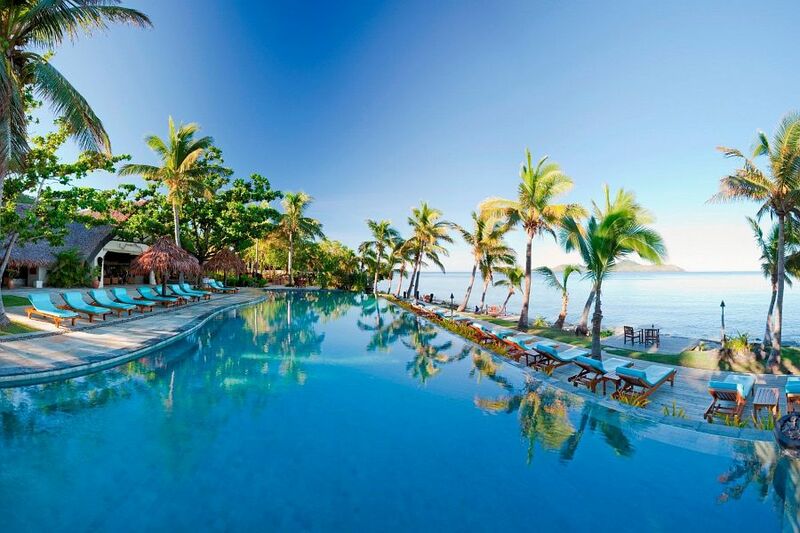 Begin with 3 nights on the popular Coral Coast of mainland Fiji, in a relaxing 12-acre resort located right on the coast. The simple huts are set amidst tropical gardens and with a pool and daily activities on site there is plenty to keep the whole family entertained. You’ll never want to leave! Next, you’ll make your way to the Yasawa Island chain. Your island resort is fringed by a magnificent coral reef so you can look forward to an endless choice of water-based activities, plus beautiful beaches. The friendly staff here will be more than willing to take you to their village so you’ll have a unique opportunity to meet the locals and get a glimpse of authentic Fijian village life. Upon arrival into Nadi Airport you’ll be greeted with a traditional Fijian flower ‘lei’ and taken to the lounge for a cool drink before making the journey down the Coral Coast to your first stop. 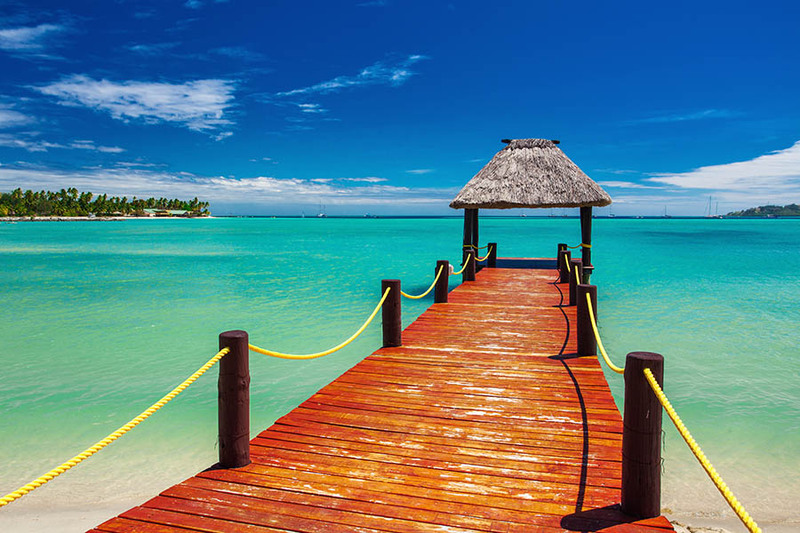 Once you arrive at Mango Bay Resort, check in and enjoy the rest of the day at leisure. Spend the next couple of days relaxing in the tropical gardens or on the beach, playing in the pool or taking advantage of the activities on offer. Your kids will never be bored, allowing you to relax or join in with the fun! Your private transfer will collect you today and take you to the port at Denerau for your boat to Barefoot Kuata Resort on Wayalailai Island in the Yasawa Islands. 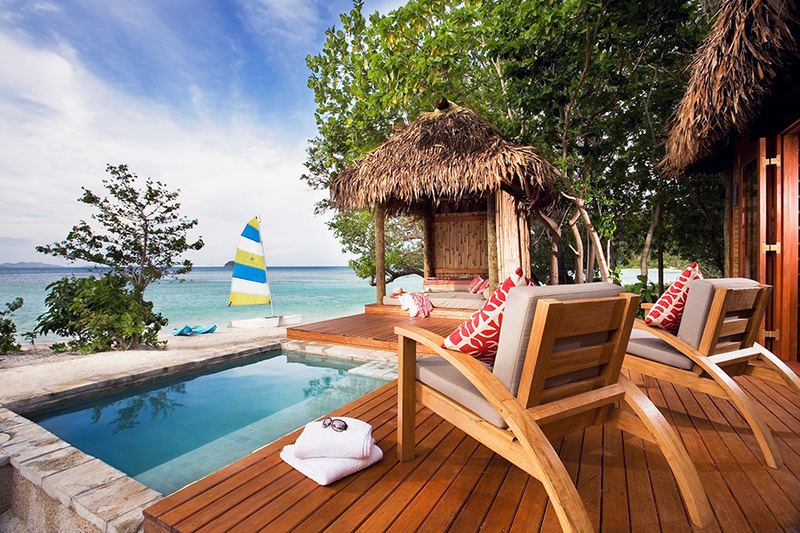 An unspoiled beach greets you as you arrive at this little slice of paradise. This small resort comprises rustic, ensuite bures situated in tropical gardens complete with shaded hammocks. With 2 full days to enjoy this eco-retreat, be sure to make the most of your complimentary snorkel gear and get out onto the reef to spot the tropical fish. You could also visit the nearby village to meet the locals or get involved with one of the conservations programmes running on the island. You’ll be collected this morning for your boat transfer back to the mainland and Nadi Airport to continue your onward travels. 6 nights in 3* boutique style accommodation.